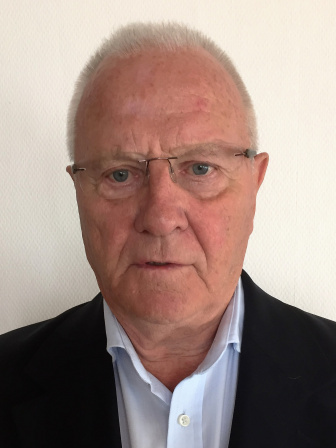 Lars Peterson is an MD, PhD and professor emeritus in Orthopaedic Surgery at Gothenburg University, Sweden. Graduated from Medical School , Gothenburg University 1966 , became specialist in General Surgery 1972 and Orthopaedic Surgery 1973. Defended 1974 his PhD thesis on Fracture of the neck of the talus, appointed Associate Professor 1980, Assisting Professor and Chief at the Orthopaedic Department 1974- 1988. Been head physician for the Swedish National Teams in football and icehockey. Member FIFA Medical Committee and founding member of F-MARC.Published over 200 articles in orthopaedics, several textbooks and chapters in international textbooks. Pioneered the treatment of articular cartilage injuries using autologous chondrocyte transplantation first cell therapy in orthopaedics, was one of the founders of ICRS and president 2001-02. Received many international awards. In 2007 the first European elected member of “ The Hall of Fame “ of the American Orthopaedic Society of Sports Medicine. Received 2010 “The Duke of Edinburgh Prize “ for “Outstanding contribution to international education in Sports Medicine”. In 2010 awarded “ Doctor Honoris Causa” at the University of Helsinki , Finland . In 2011 awarded “ Doctor Honoris Causa” at Universidad Catolica San Antonio , Murcia, Spain .